INsider Hosting Review 2019: Is INsider Hosting a Good Hosting? Insider Hosting is a California-based company that provides shared web hosting services in addition to reseller packages and dedicated servers. The company operates a modern facility with rock solid network and 24/7365 customer support. Insider Hosting is a medium-sized web hosting company that operates out of a secure location in downtown Los Angeles. 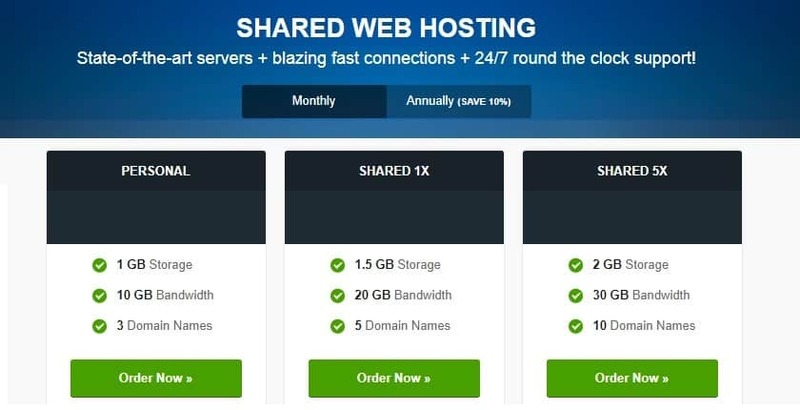 It offers fully managed shared hosting, dedicated hosting plans, and reseller hosting packages with a 100% uptime SLA and round-the-clock technical support. I know that many people dread the idea of moving to a new host and starting from scratch. It’s nice to see that Insider Hosting gives users a familiar environment to manage their websites, databases, and emails. But what’s even more encouraging, is that it provides full management not just for dedicated servers but all shared hosting plans. Whether you need to transfer a domain, update DNS records, import databases, the tech guys will handle that for you quickly and at no extra cost. Insider Hosting also operates a state-of-the-art datacenter with robust servers that are connected to RAID 1, Cisco routers, and DDoS protected devices. The triple fiber network is both fast and reliable, meaning your website will load fast. Don’t worry about backups as automatic backups are included in its hosting packages. When you scale up to dedicated servers, you’ll get more resources for business and you won’t be charged setup fees. Though Insider Hosting packages come with a good number of features, they’re not as cheap as they want you to believe. I think you can get a better deal elsewhere than with any of their monthly, quarterly, semi-annual, or annual plans. Unless you care more about the location of servers than pricing, its shared hosting should be good enough for any kind of blog, website, or e-store. On the bright side, upgrades are smooth and seamless, and customers who sign up for one year or more get 10% discounts. 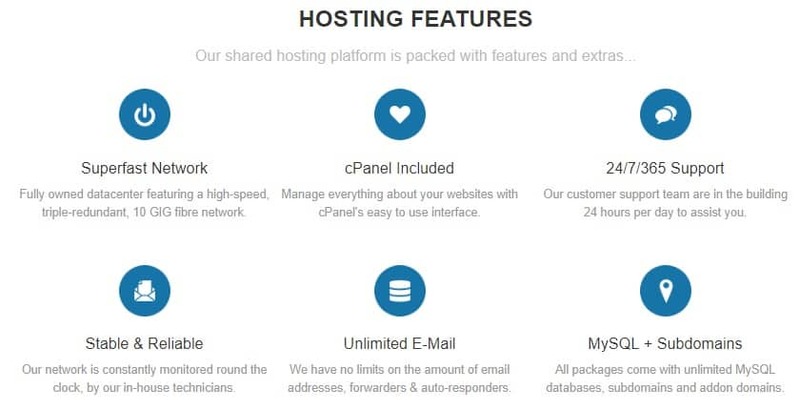 I love the simplicity of Insider Hosting and the fact that it offers cPanel, my favorite web hosting panel, which gives users full control over their web resources. Support is available 24/7 via live chat, online ticket, and email. I was eager to know if they could help with a WP Site migration, and I am happy to inform you that it’s part of full hosting management. I saw a knowledge base link, unfortunately, it was blank, and therefore not helpful. With a 100% uptime SLA, Insider Hosting is good for customers who are looking for true US-based shared hosting services with reliable connectivity and in-house technicians. Wondering how INsider Hosting stacks up against other Web Hosting companies? Enter any other Web Hosting company and we will give you a side-by-side comparison.